Minoh Onsen Spa Garden was built as a part of Minoh Kanko Hotel in 1968 and has been loved by Onsen goers for a long time but it had to close its doors in 2012 because of unprofitable business. The situation changed in 2013 after the Spa found a sponser and the Spa underwent a renewal with building renovations along with improved service. The Minoh Onsen Spa Garden could operate once again from October 2013. Minoh Onsen Spa Garden does not have an english web site nor do they provide pamphlets in English so I made instructions on how to use Japanese spas and its facilities. 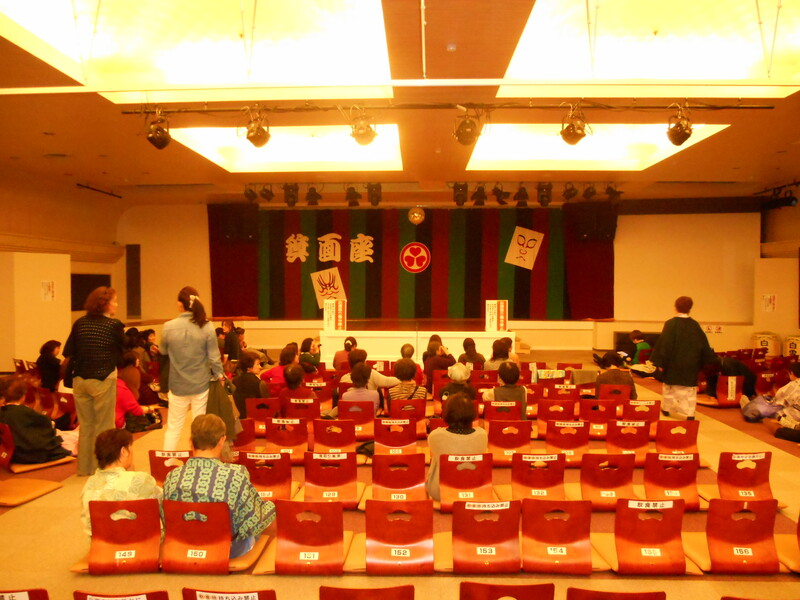 There are some basic rules on how to use a Japanese Onsen. If you follow these rules, there is no way that you are wrong. 1. Guests with tatoos are not allowed to use the facility. 2. Remove all clothing before bathing. 3. Make sure to rinse off your body with water before entering the bath. 4. Keep your hair and hand towel out of the water. 5. Wring out your towel before bringing it into the changing room. 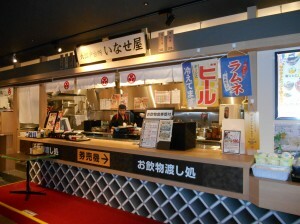 The facilty is 3 minutes north from Minoh station. You can see the big elevator which leads you to it on your left side on the way up to Minoh Falls. At the reception you will receive a wristband with an embedded IC chip that functions same as a final bill. Each time you shop your facility fee is recorded on this IC chip, so you can pay for everything, including the entrance fee at the exit. Take note that when you want to buy a snack or meal, you have to hold your wristband over a scanner in front of the food court. However the menu is written only in Japanese, so I recommend that you check the picture and ask the staff for assistance. 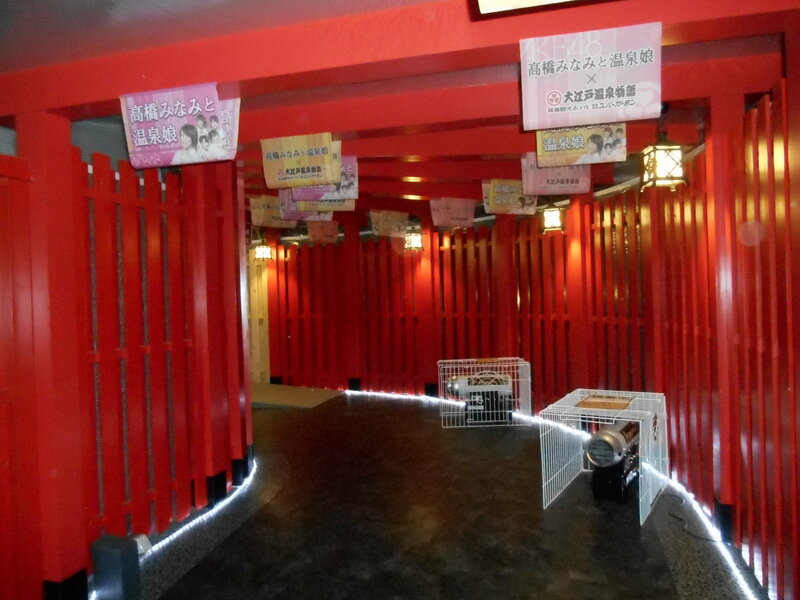 After you check in, you will pass through the red corridor which is designed to depict the gate way to Shinto shrines as you reach the Onsen facility area. There you can borrow a Yukata (an informal cotton kimono) to wear after bathing with no charge. 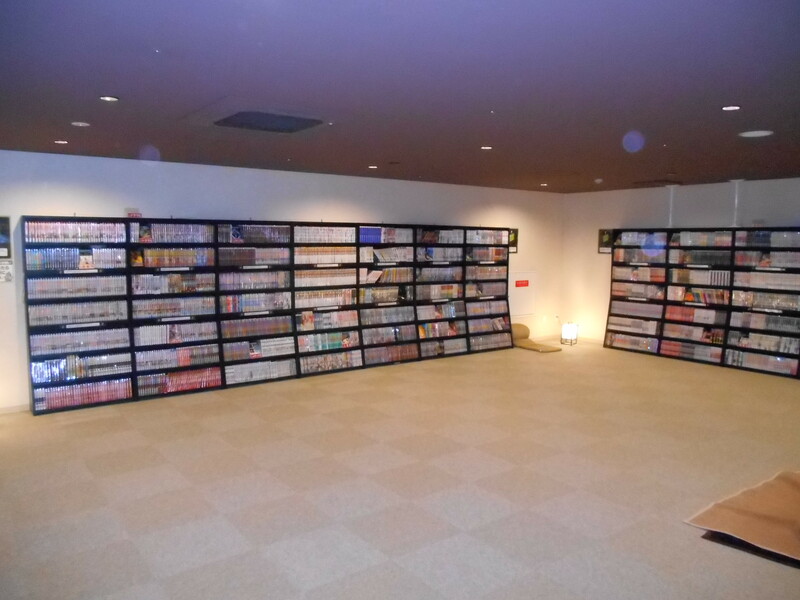 You can choose any Yukata design from the selections. 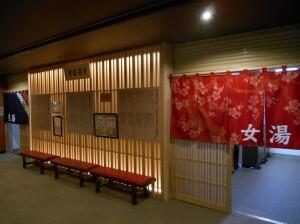 The staff are willing to take your picture with your Yukata on when you return from the Onsen. Just ask them! The Onsen is on the B1 floor. You can borrow one big towel and one small towel in front of the Onsen gate. 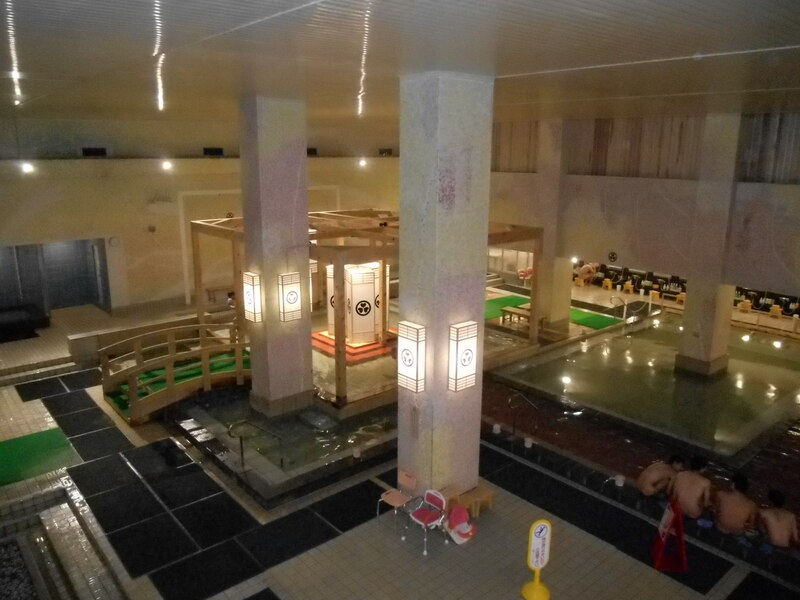 This Onsen is very large and clean. It has free soap, shampoo, razor, use of hair-dryers and other amenities. 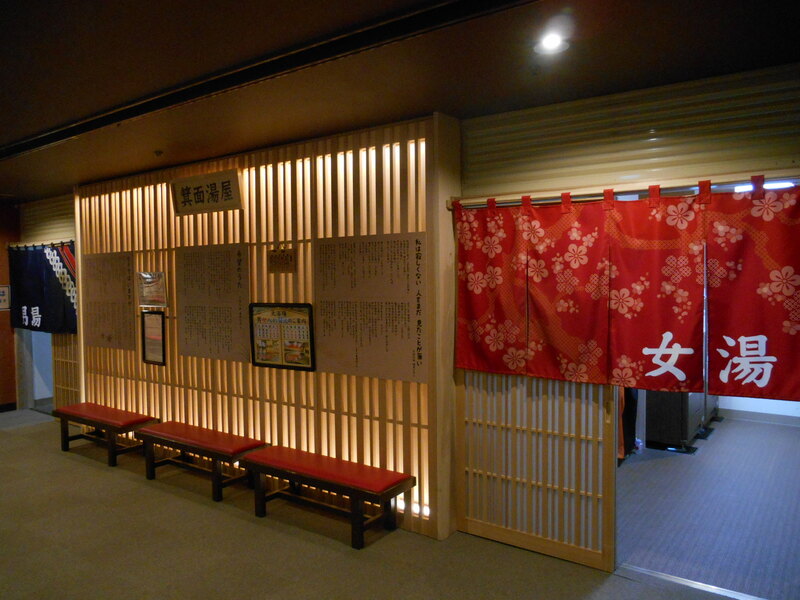 The Onsen temperature is set just right to allow you to relax. 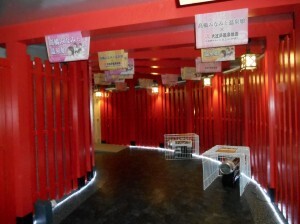 You can also try out and explore the sauna bath and open-air bath as well. 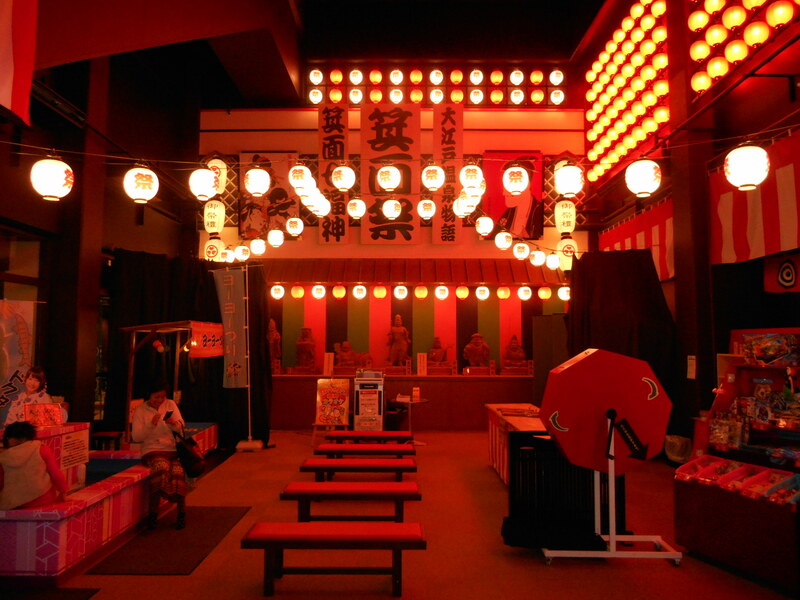 Minoh Onsen has health benefits and apart from beauty benefits, Onsen is for example effective for alleviating symptoms for people who have nervous disorders, rheumatism, and neuralgia. 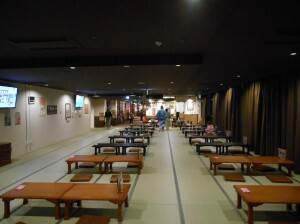 In addition to the bath facility, you can relax in the tatami area to drink and eat or just to lie down. 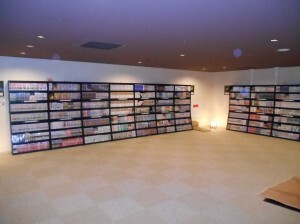 Right next to it is the manga room (comics), and a computer game room. 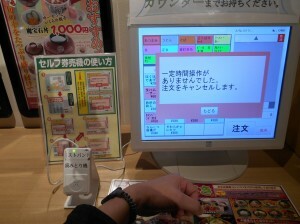 You can also help yourself to some Japanese tea from the machine. You don’t need to pay extra charge to use any of these. If you want to see Japanese historical plays go to the theatre on the 2nd floor. It’s also free! Isn’t it a nice idea to go to Minoh Falls to enjoy the Onsen here? I’m sure you can spend a satisfying day with family, lover or by yourself!